After winning the first MDL All-Star Game, freakazoid has fallen to the oNe star NikoM. With the MDL Global Challenge just five days away, ten MDL players who were voted by the community competed in a best-of-three for a piece of the $6,250 prize pool. 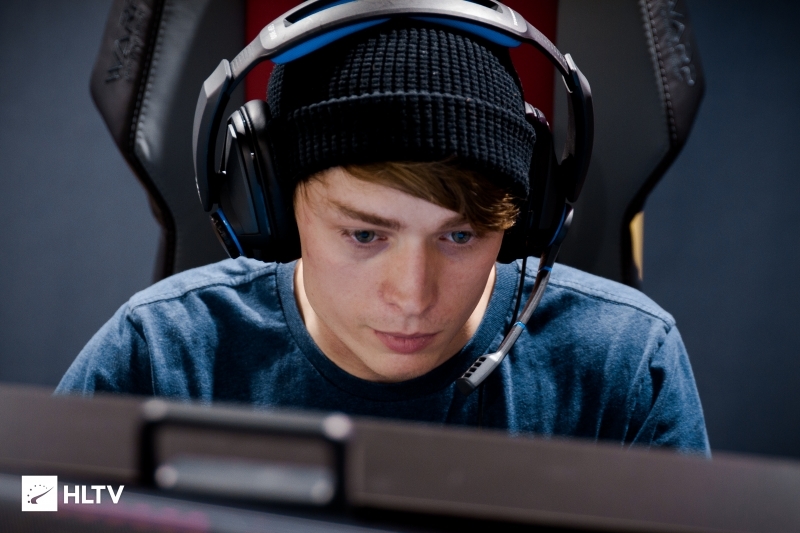 Or rather, that would've been the case had it not been for Tyson "TenZ" Ngo allegedly sleeping through the showmatch, causing the 11th place candidate Ryan "ryann" Welsh to join NikoM's team, with both captains choosing not to have a redraft. Team NikoM took the early lead on Train, handily taking the first three rounds. 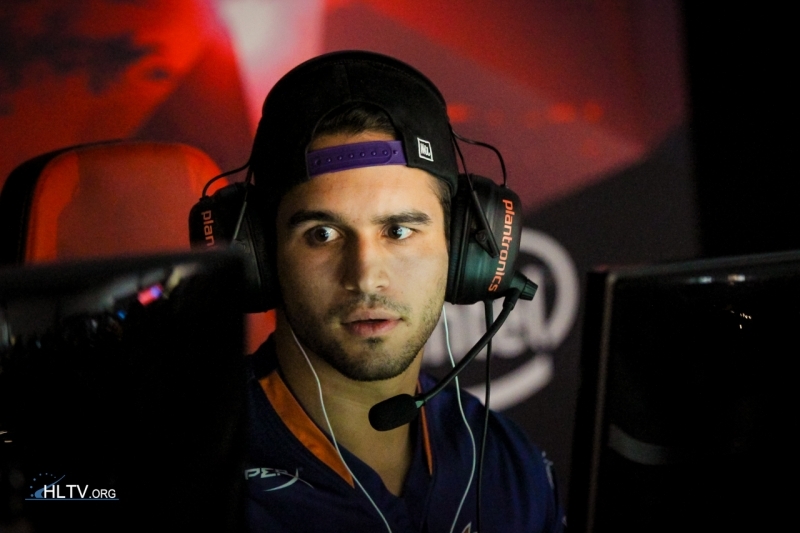 With their first full buy, Sam "s0m" Oh led Team freakazoid through three rounds of their own, tying the score. Team NikoM returned the favor, edging out three more rounds to return to their three-point lead. s0m shone on Team freakazoid, with the Swole Patrol core taking six straight rounds to round out the half with a 9-6 lead. Kicking the second half off with a round win, Team NikoM seemed ready to repeat their performance in the first half, but were struck by Braxton "swag" Pierce's squad, who crushed Team NikoM in seven straight rounds to take Train 16-7. Moving onto Dust2, Team NikoM took the early lead once again, going up 6-0. Ryan "freakazoid" Abadir's squad rebounded, taking four rounds in retailation, but were met with resistance as Anthony "vanity" Malaspina led Team NikoM through the last five rounds to round out the half with an 11-4 scoreline. Bumping the lead once again to 12-4, Team NikoM were struck by an adamant Team freakazoid, who took five straight rounds, nearly bringing themselves to double-digits before being halted briefly. Both teams proceeded to trade rounds, with Team NikoM securing match point 15-11. 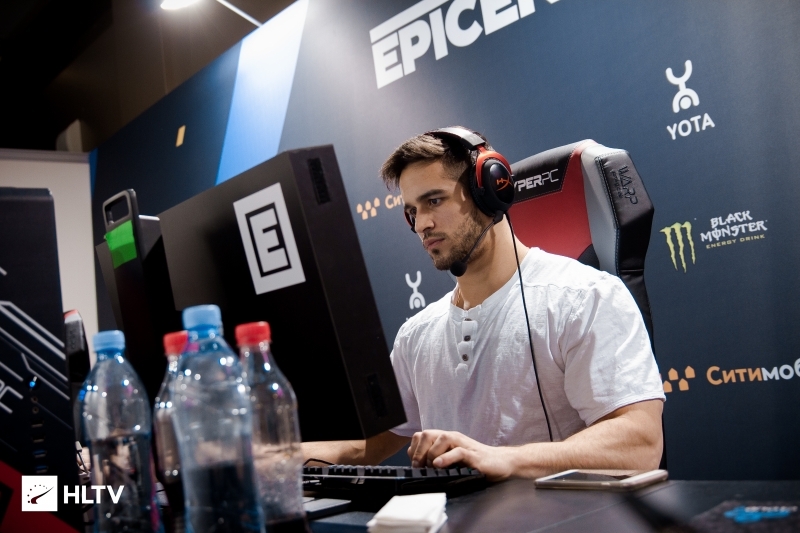 Desperate to take the map into overtime, freakazoid and co. edged out three rounds, but were unable to secure the last, as Team NikoM secured Dust2 16-14. The series moved on to the decider map of Inferno, which was voted on by the community. Team NikoM once again secured the pistol round with a 1v3 clutch by Ricky "floppy" Kemery, but were only able to take the first round as Jordan "Zellsis" Montemurro led Team freakazoid through ten straight rounds, bringing Freak's AllStars up 10-1. Having their point deficit, Team NikoM edged out the final four rounds of the half, putting down down 10-5 at halftime. Team NikoM continued to aggress Team freakazoid in the second half, as Samuel "SileNt" Portillo stepped up his game. pushing the match into overtime after another arduous 15 rounds. In overtime, Nicolas "NikoM" Miozzi led his squad through the first three rounds, securing match point off the right. s0m and freak revolted, pushing through three rounds of their own to push Inferno into its second round of overtime. Team freakazoid finally found a round in the first half, but were stopped by floppy and co. who retained their lead going into halftime 20-19. Team NikoM continued their dominance in the second half, finally securing the map 22-20 and taking the series 2-1. 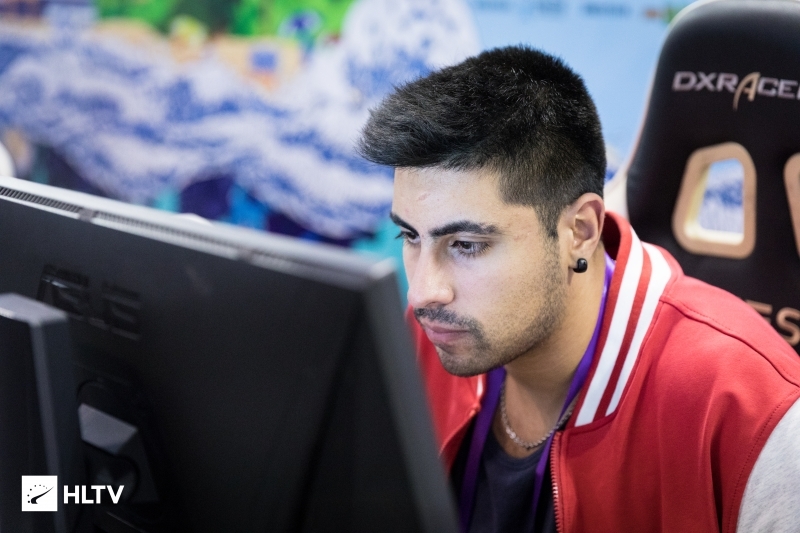 The loss comes as a big blow to Team freakazoid, with the core of the squad travelling to Dallas later this week for the MDL Global Challenge and a shot at ESL Pro League. 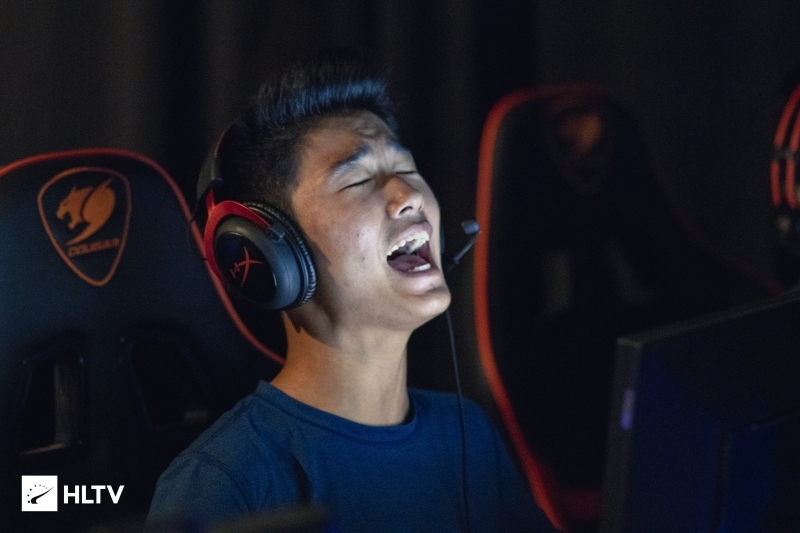 The win, on the other hand, will be a huge morale boost for floppy, ryann, and vanity, who are set to attend the Global Challenge, with vanity and ryann set to play in EPL Relegation as well. What a great title tho.